Do Pour In Fuel Injector Cleaners Work? 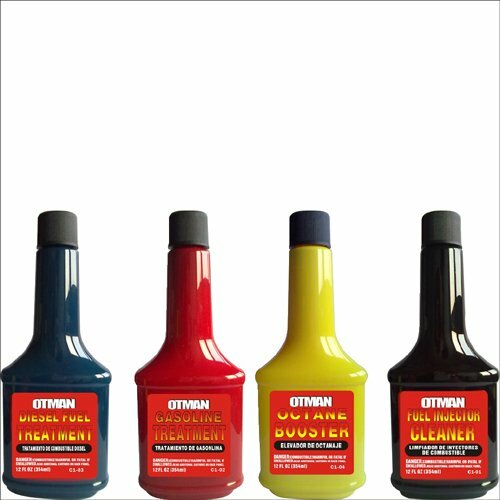 You’ve all seen them, sold by 10’s of brand names, small bottles of liquid magic as they are often described that are simply poured into the fuel tank and will miraculously clean your injectors. At first it seems like these products must work, the companies make bold claims and talk of all kinds of fancy chemicals that clean your injectors while you drive. But do they work? Is it possible for 250ml that is then diluted amongst the 80odd litres of fuel in your petrol tank to actually achieve the same results that our equipment worth thousands of dollars can achieve? Do these products work? We say no! And here is the independent advice. Well of course you would expect us to say they don’t work, but don’t take our word for it. Take a read of what one of the industry leading magazines with the help of engineers has to say. And then you will see why the service we offer really is value for money and does actually work. 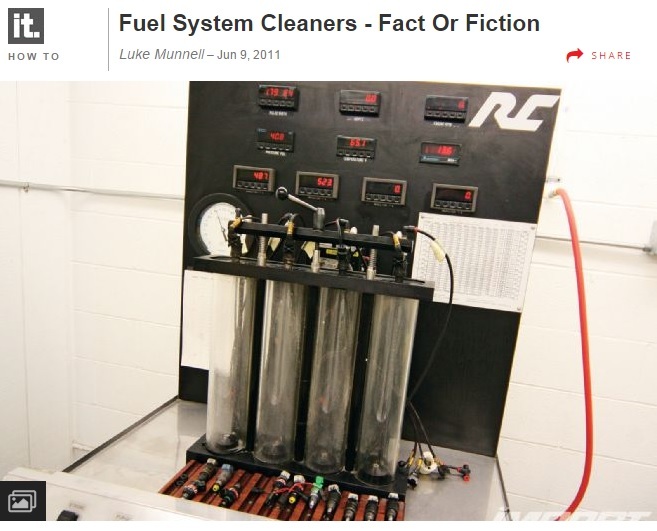 The machinery you really need to clean injectors, as proven by Super Street Magazine. It’s the equipment we use, because pour in injector cleaners just don’t work! 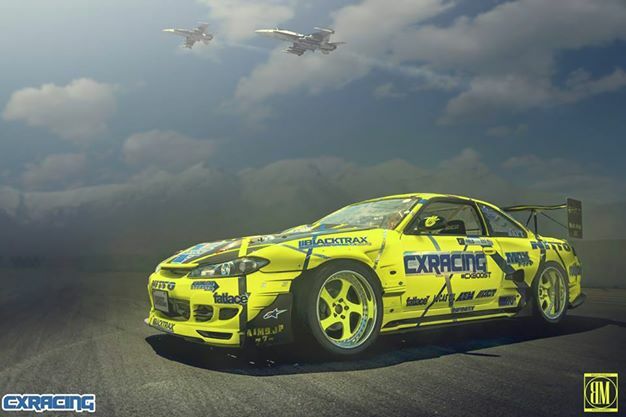 Silver Bullet Performance provides Australia’s most comprehensive Fuel Injector servicing using the latest technologies from around the globe. With the ability to clean and service injectors from all Automotive, Marine and Motorcycle applications. Cleaning, diagnosing faults, balancing and flow testing are just some of the services we offer and a full report is provided to the customer on completion. 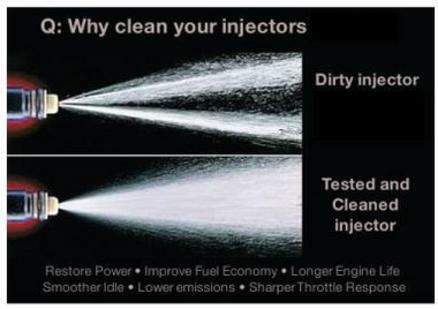 While many Automotive outlets offer Injector cleaning additives or on car Injector cleaning the only way to truly clean and test for verifiable improvements is off the car on a properly engineered machine. Silver Bullet Performance offers this service allowing us to thoroughly clean the injector, visually inspect it before and after cleaning, run it through the full range of RPM and pressure it will be exposed to and provide written and photographic reports showing the improvements and gains. Poor drivability, excess fuel consumption, poor idle, hard starting and lack of power are just some of the symptoms of dirty or faulty injectors. 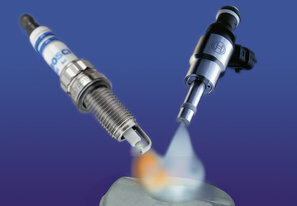 Poorly performing injectors can also cause engine failure by providing unequal amounts of fuel to each cylinder causing overly lean operation and detonation, leaking injectors can also cause excessive engine wear as the fuel dissolves oil away from the cylinder while resting and causes carbon build up on valves, pistons and cylinder walls that can result in detonation, pitting or even engine failure. At just $24.95 per injector with free return delivery Silver Bullet Performance can test, diagnose and clean your injectors resulting in improved fuel economy, power, drivability and extended engine life. Whether it is your daily driver or high performance engine this is cheap way to ensure your Fuel Injected vehicle is performing at it’s best every time you turn the key. To have your injectors cleaned simply remove them from your vehicle or have your mechanic do the same and complete the order form. You will then be sent a link to make payment and our workshop address. Upon receipt of your injectors we will carry out complete diagnosis, cleaning and pre and post testing and have your injectors dispatched back to you with a full report in 48hrs. We’ll even pay the return post for you and the price is just $24.95 per injector. 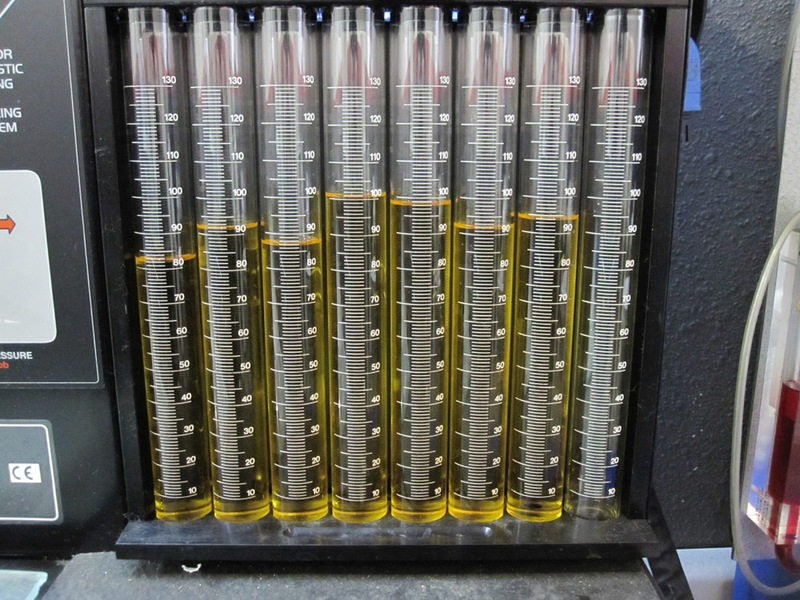 * If your engine is modified with secondary injectors (Example 6 Cylinder with 1 set of 6 primary injectors and 1 set of 6 secondary injectors) we will do the secondary set for a flat fee of $50 when you have you primary injectors cleaned. 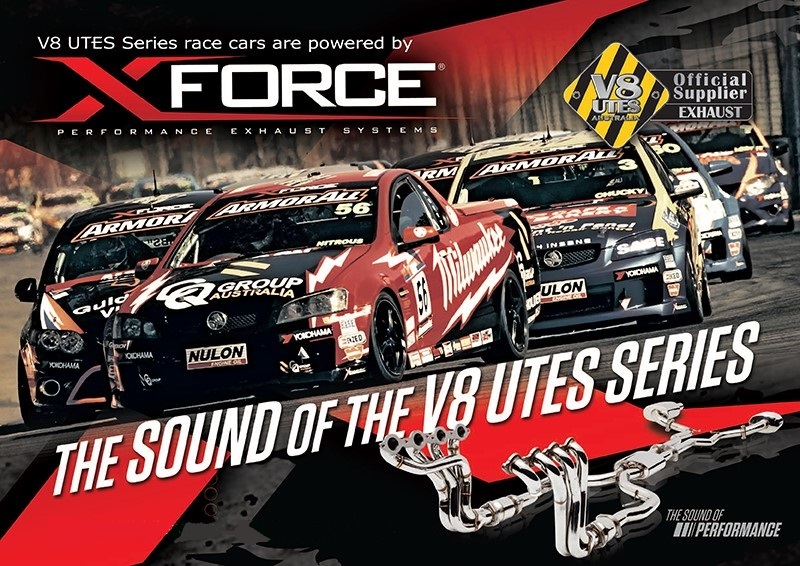 Silver Bullet Performance is now an official retailer of CX racing products, including the full range of turbo kits and suspension components. Our Aluminum Pipes are Designed with the Optimized Radius to Meet Most of the Applications, its 2mm Thick Wall has Been Proven as the Best and Ideal Wall Thickness for Welding. We Supply Over 10K Pcs Monthly of these Pipes to Many Shops and Companies, to Fabricate Their Piping Kits. Our Intercoolers Offer Excellent Air Flow and Cooling Efficiency. We Have Developed over 30 Different Bolts On IC Kit Applications and Keep Working on More. 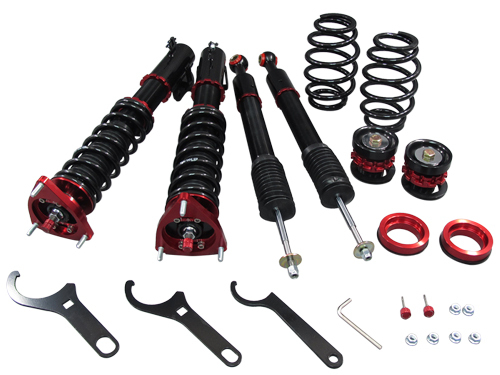 Our Kits have Been Widely Adapted and Used in Many Car Platforms, Such As Nissan S13/S14 SR/RB, Toyota Supra/Lexus 7MGTE/ 1JZGTE/ 2JZGTE, Mitsubishi 3000GT/Eclipse, Mazda MS3/MS6, Ford Mustang. Audi A4/S4. We will Continual and Will Also Speed Up Many Developments for other Platforms and Applications. 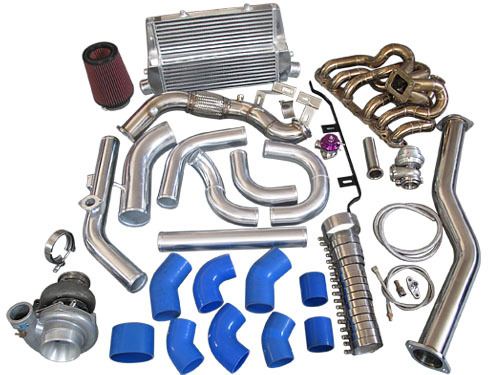 Our Turbo Kits are Developed and Tested on the Cars We Own, to Offer the Best Fitment and Performance Results. 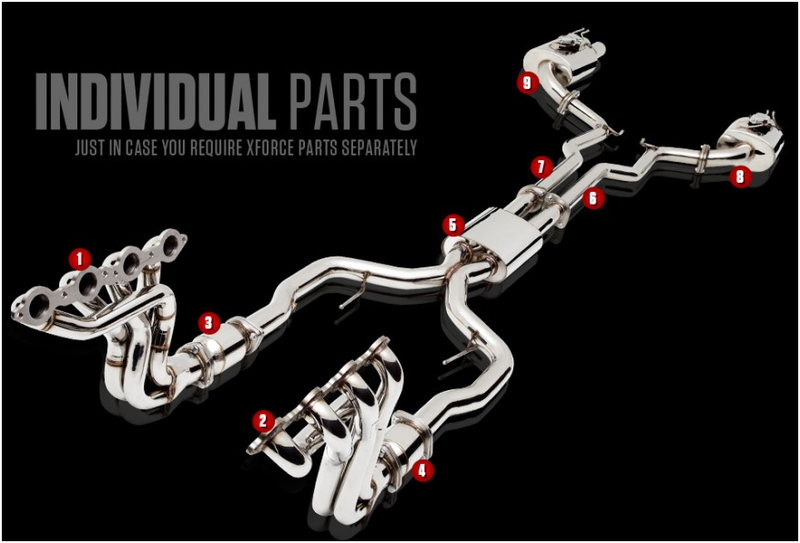 We Bring Our Kits to the Next Level by Offering Thick Wall Manifold that Won’t Crack and Able to Handling Extreme Power Needs, and Still Maintaining a Market Price Leader.